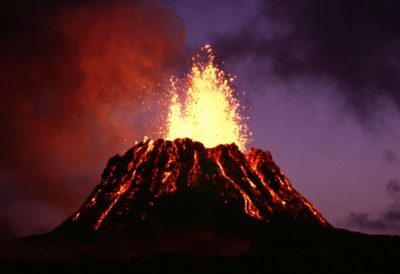 Did Fracking Cause the Hawaii Volcanic Eruption? Jon was a candidate for a US Congressional seat in the 29th District of California. He maintains a consulting practice for private clients, the purpose of which is the expansion of personal creative power. Nominated for a Pulitzer Prize, he has worked as an investigative reporter for 30 years, writing articles on politics, medicine, and health for CBS Healthwatch, LA Weekly, Spin Magazine, Stern, and other newspapers and magazines in the US and Europe.